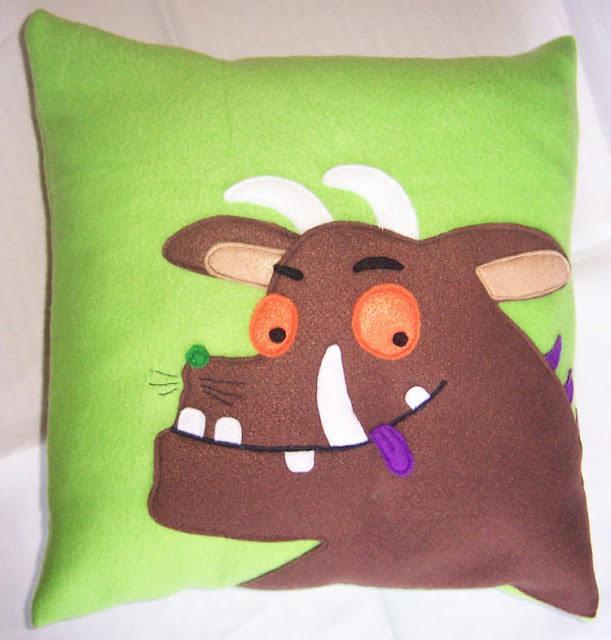 One gift I wanted to make this year was a Gruffalo cushion for my nephew. He loves the book, and last year my sister got him Gruffalo bedding but it was terrible quality so now I made him this cushion for Christmas. Maddeningly thought I had to do lots of research to make sure I got all the details and now I have the music of it in my head!!! 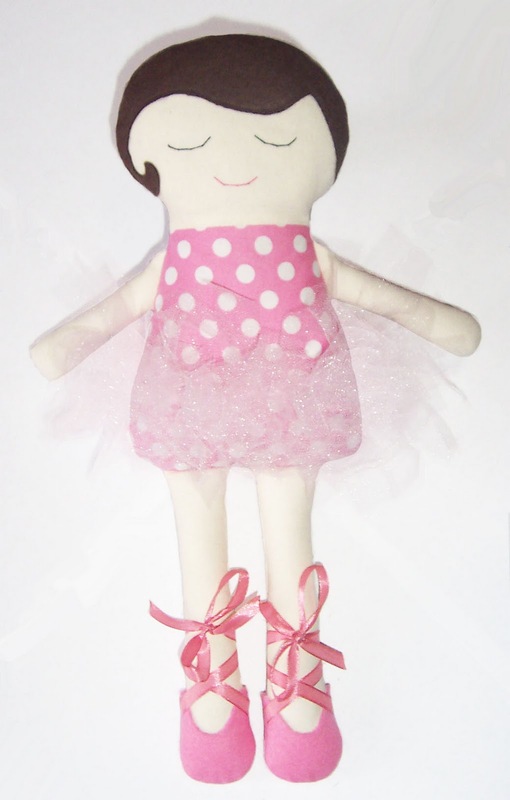 This entry was posted in Custom Orders on November 27, 2011 by Handmade Cuddles. This entry was posted in Custom Orders on November 20, 2011 by Handmade Cuddles. Well I finished and posted all the custom orders from my craft fair on Sunday. As usual I get so happy when I finish that I wrap up the order and forget to take a picture!! I did remember to take one picture though, of a pair of Christmas stockings. Later tonight is St. Martins so I have my bowl of candy ready, and a little lantern to set outside so kids know we have candy. I also made a couple extra lanterns from my tutorial to put in the window. This entry was posted in Christmas, Craft Fair, Custom Orders on November 11, 2011 by Handmade Cuddles. This afternoon I finished the last cushion in my custom order. I just adore how they turned out and tomorrow the will be on their way to a new home and a snuggly couch! Tomorrow I will doing the final testing of my next doll pattern. I had planned to have the pattern ready by the weekend but got delayed when my printer got hungry and just kept munching up paper. Now I have a new printer and can print off the pattern to check it is all correct. Hopefully I will have it ready by Monday for you all (maybe Tuesday is I get lazy busy). 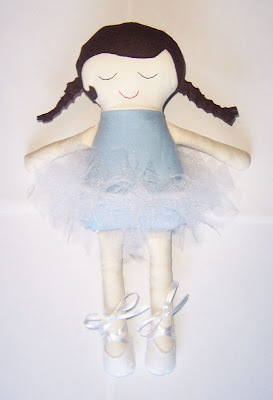 This entry was posted in Custom Orders, Etsy, Plans on September 23, 2011 by Handmade Cuddles. Over the weekend I received a custom order for some cushion covers. It has been one of my first custom orders on Etsy and it has been a great experience working with my client to make something she likes. I spent the last two days cutting out fleece and felt for them and lots of pinning and measuring too. I completed three of them so far and have another 6 to finish by the weekend, so will be very busy! This entry was posted in Custom Orders, Etsy on September 21, 2011 by Handmade Cuddles.